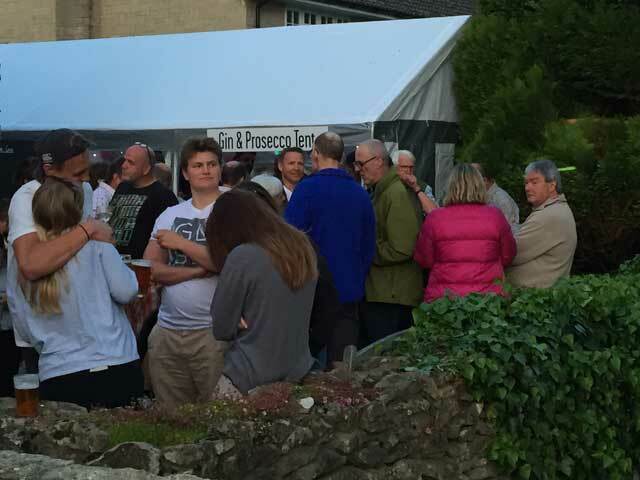 The Trooper Inn Beer Festival - in deepest Dorset! 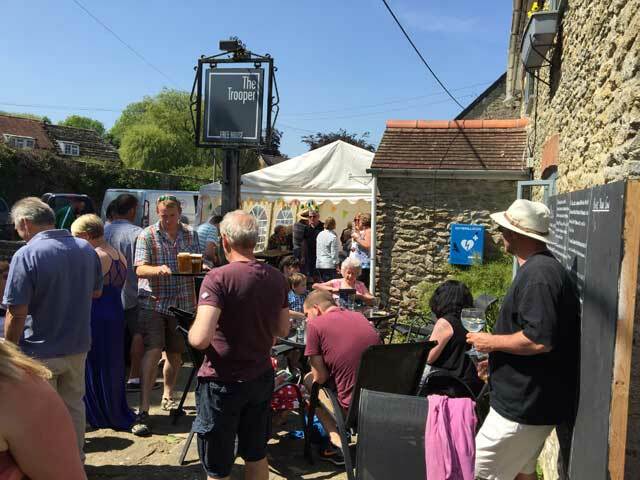 Every year at Whitsun bank holiday weekend… Starts 6.30 pm on Friday 24th May 2019. Choose from over 20 handpicked real ales. Plus, new last year - hourly cocktails! In rain or shine, our annual beer festival is well attended from far and wide. An exciting range of over 20 tested gins from around the world! And last year we were joined by JunipersGin! Live music in the evenings - the marquee gets happily crowded! Last year we welcomed back The Microlights. 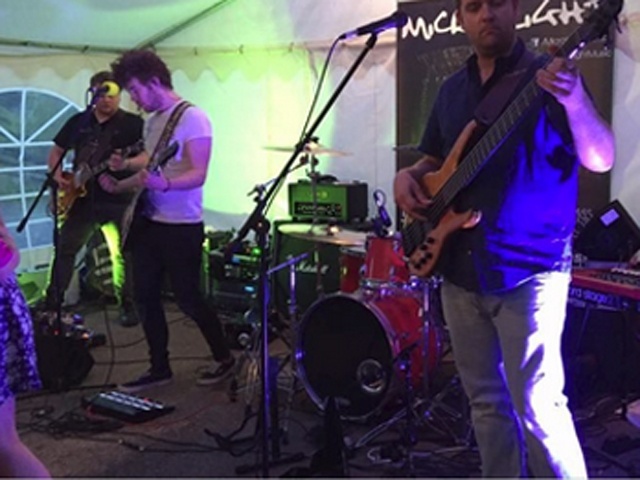 And we were delighted to host two other popular local bands, Vinyl Revival and The Leggomen. 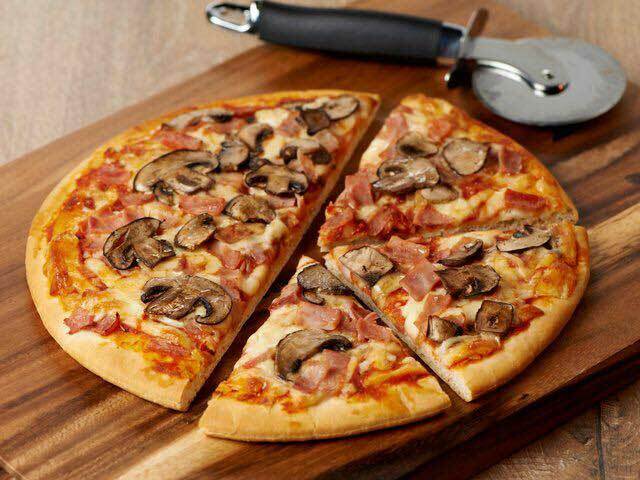 Including freshly cooked pizzas made to order.